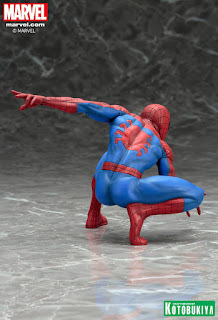 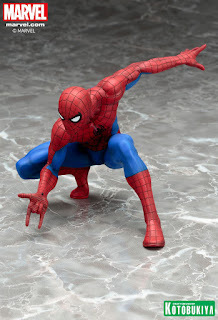 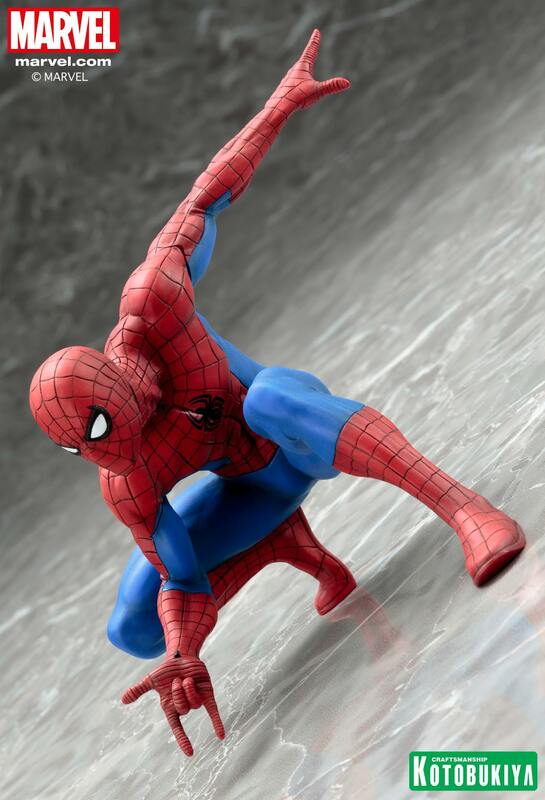 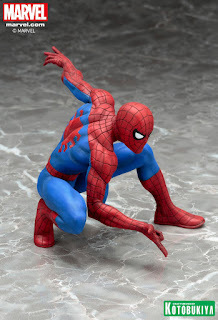 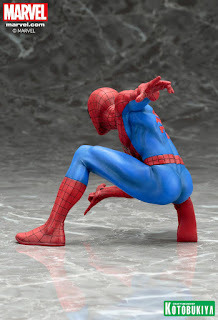 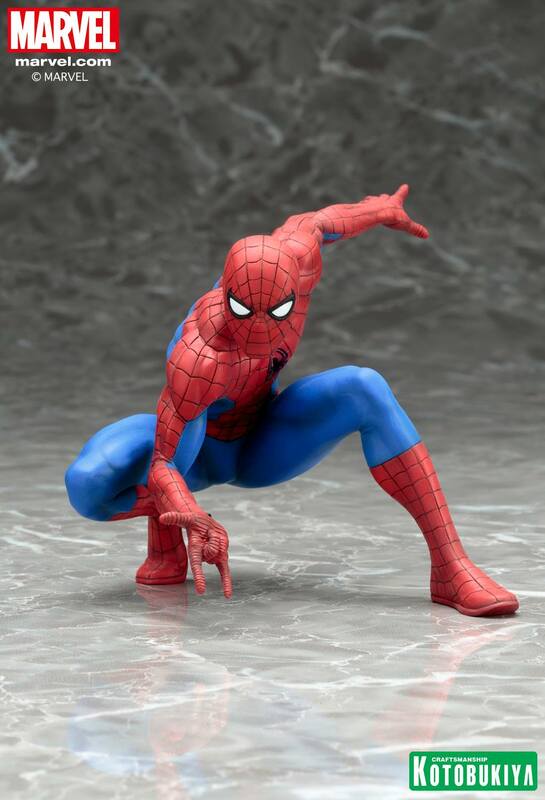 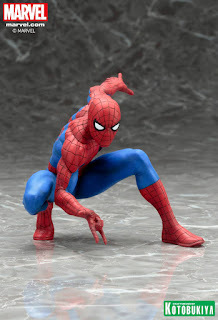 Kotobukiya is starting their new ARTFX+ statue line with The Amazing SPider-Man! 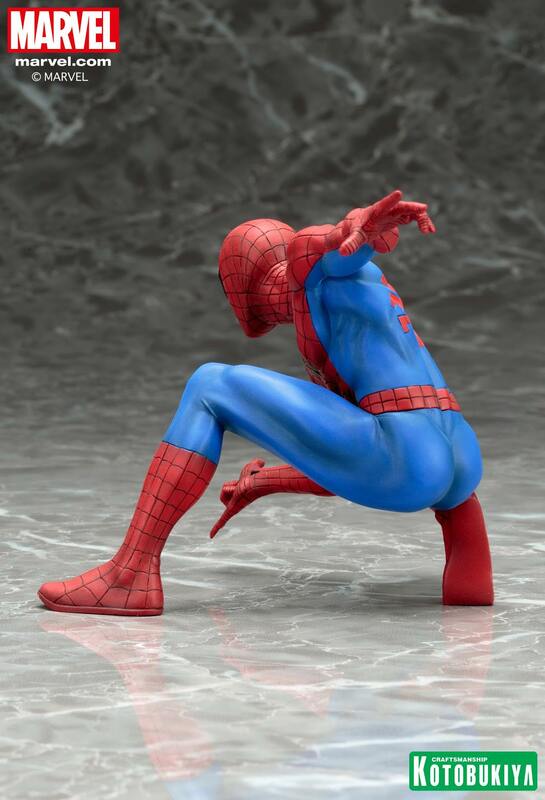 Check out details below straight from their site. Preorder is also available through link below!